Home / Digital Truck Scales / There are weighing scale for everyone's needs! There are weighing scale for everyone's needs! Delmer India is one of the leading companies in India when we talk about electronic weighing machines deadly with very many different types of weighing machines and they are renowned in the field of electronic weighing machine manufacturing. Company also is also truck scale manufacturer and they know their job very well as most of the products are high quality and they are always passed the quality check. Truck scale are large sized scaling machines. Truck scales are often placed permanently on a concrete base and mounted there. if you precautions and not taken any scale is not mounted on the concrete surface when the truck actually comes on the scale it might break the scale that is a reason that we Mount the scale on a concrete surface so that it can bear the load and the weight of the truck. 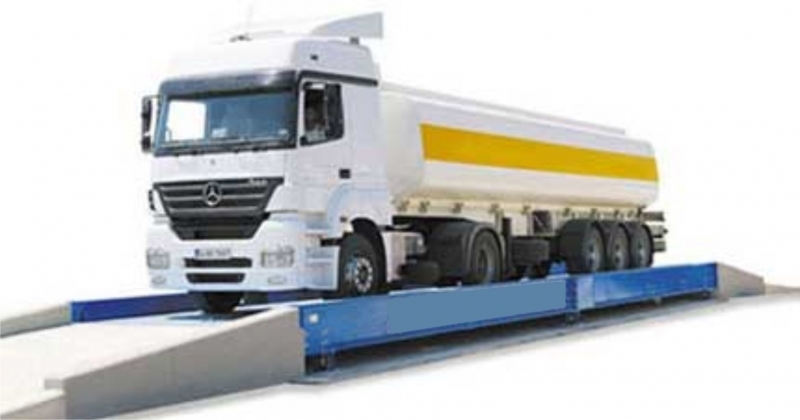 Truck scale is used for measuring Entire Truck or heavy vehicles empty and loaded. Truck scale manufacturers make truck scale in a way that with loaded truck it requires accurate scaling and Delmer India machines are designed and developed as per domestic measurements as needed. As Truck scale manufacturers we have scales that measure checks both axle and vehicles weights. The truck scales are very important part of every vehicle that was a clearance from the RTO and that is a reason that we always need to get the truck measured and cleared both ways loaded and unloaded to get the aggregate results at the same time it helps them to also know the complete weight of the vehicle. Without the perfect machine you cannot get the exact precise weight and that is a reason weighbridge scale manufacturer are important and it is more important that the machine that they make are accurate and go through quality check on a regular basis.